Her Dupatta Swag – "Imma Desi Ninja"
Hello folks, I just can’t believe this, it’s already 5th week and so today is the day for our 5th post of the all girly series. Handbags have always been women’s partner no matter which century it was. So they’re an important part of our lives since ages. 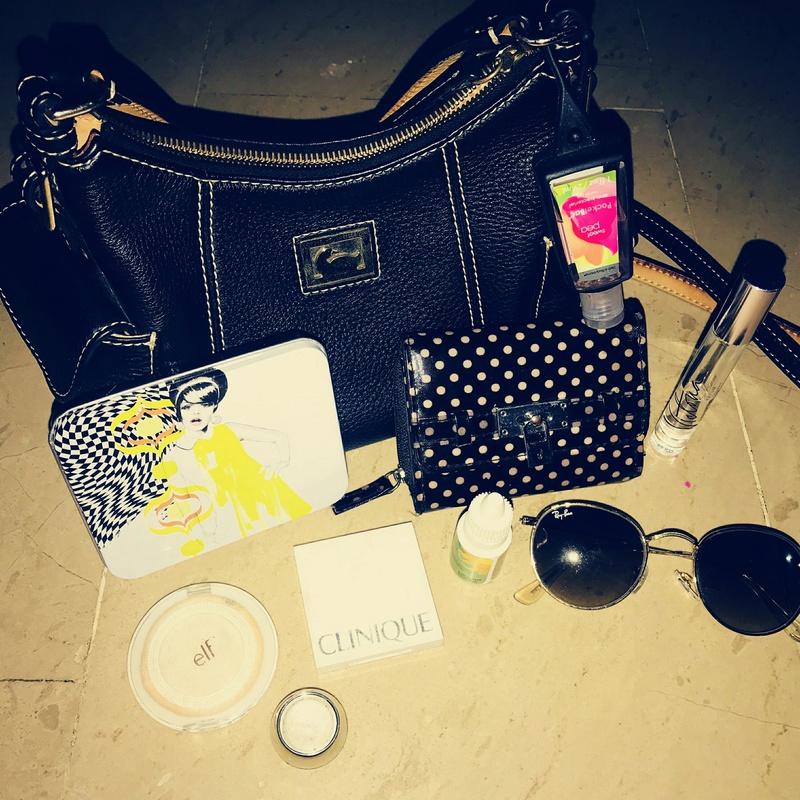 Today the blogger I am about to feature in this blog is also a woman just like us, who can’t leave home without her handbag. And that gorgeous blogger is Parivash Baloch. Parivash is a university student, who lived precious years of her life in Karachi, Pakistan. She is a passionate blogger and deeply in love with makeup. We all can relate to this right? Because, come on, who doesn’t love make-up? Now, come on, Who is curious to jump in her hand bag to find out what’s inside there? Well, I am. So let’s dig in! She carries very few things in her handbag, as she likes minimal things because she doesn’t like those huge baby bags kinda handbags in which even you can fit in 😊 and other reason is that you literally have to jump in your bag to find even single thing 🙄 and i would definitely agree with her. I mean who would like to spend 15 minutes just to find her lip color? Anyhoo, let’s not drag it and look what she carries inside her bag. 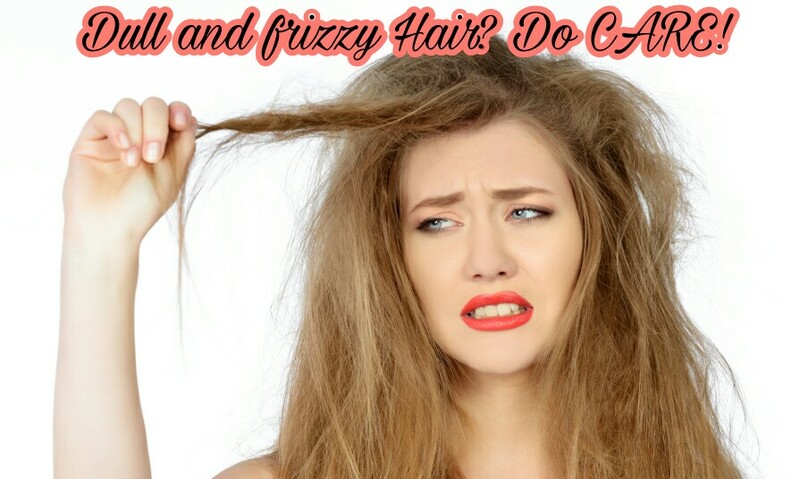 Here, I can find some go to make-up products which can be used for touch-ups or those unplanned hangouts with yhe friends. 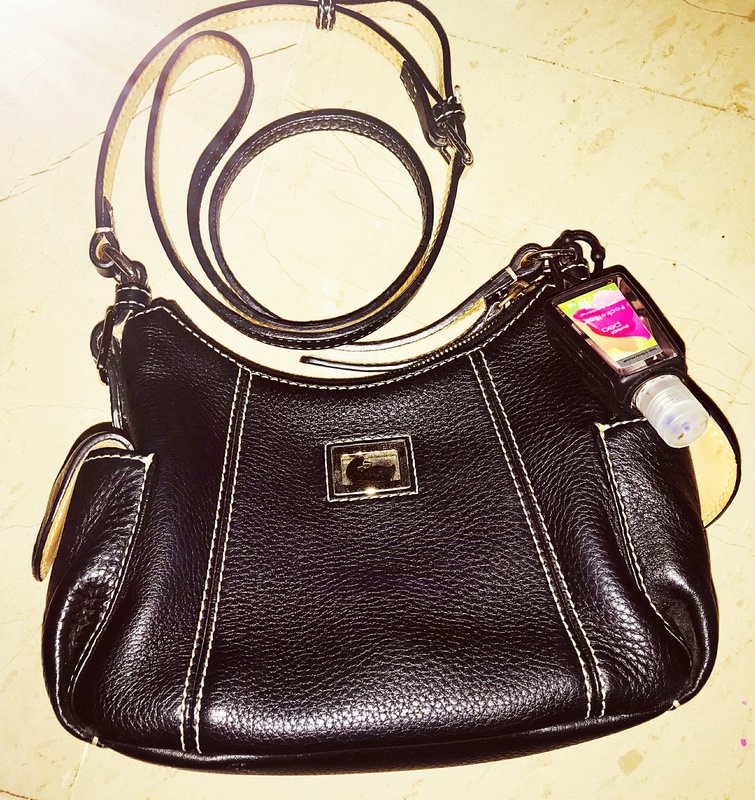 There is also a hand sanitizer to get rid of those monstrous germs whenever she wants to eat of course. That’s literally one hell of go to product to carry with you Parivash! Oh-kayyy! What else can I find here, ummm! Yeah!! So here is this perfume and of course wallet, who wants to leave the home without it, unless your friends are forcing you to give them treat at some cafe 😉 and here is one tin box. Let me see what’s inside. Woah Gurl! That’s soo brilliant minded of you. This box is really handy and helps you have your privacy for all the feminine stuff, in case some, the males around you are nosey enough to look into your bag, you’re safe then. That was it, again, precise, perfectly organized and some really brainy idea to save your self from embarrassment. Guys, you can check Parivash’s blog out at her instagram and show love. Okay Folks! Time to say goodbye, but will get back to you next week with other wonderful feature. Till then… Byeee!!!! 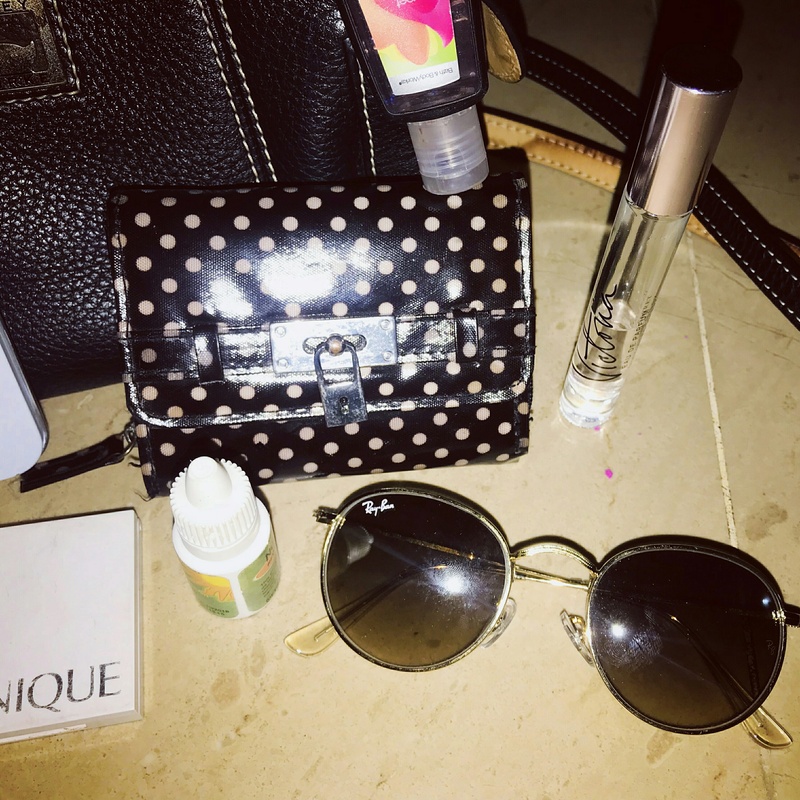 What’s Inside My Handbag? With Abeer Arshad. Hey! I’m Abeer Arshad, ; an environmental enthusiast, and today I am going to take over herdupattaswag’s blog. But before I can go any further let me introduce my self. I have pursued my graduation as well as Masters in environmental Sciences. I have started blogging this June and I’ve find it really cool because it provides you a chance to come out of your comfort zone and interact with new people. As lots of Desi families, parathas have been in our breakfast ritual too. There are so many types and flavors of parathas as you all know (if you belong to brown family) but everyone’s choice varies when it comes to the filling of these crispy parathas, So does mine. Despite of my eternal love for ‘Aalu ka Paratha’, Meetha Paratha has its roots in my life since I was a kid. Every other day Mama made this for us in breakfasts or sometimes if we’ve insisted enough then in evening snacks too. I was a complete desi bacha, though there were always, french fries, spring rolls, cakes and kind of stuff served on our table but when it came to ‘Meetha Paratha’ i compromised every other thing. Well, not now, I am talking about my Childhood’s era. But yeah, i still like them a lot. Yesterday I made these crispy and tempting parathas due to my sweet tooth. And i thought i should share this with you people. I don’t know about the recipes out there, or if there is any recipe of this yummy treat and I can not even bother to Google this one because I am happy with my mother’s recipe. 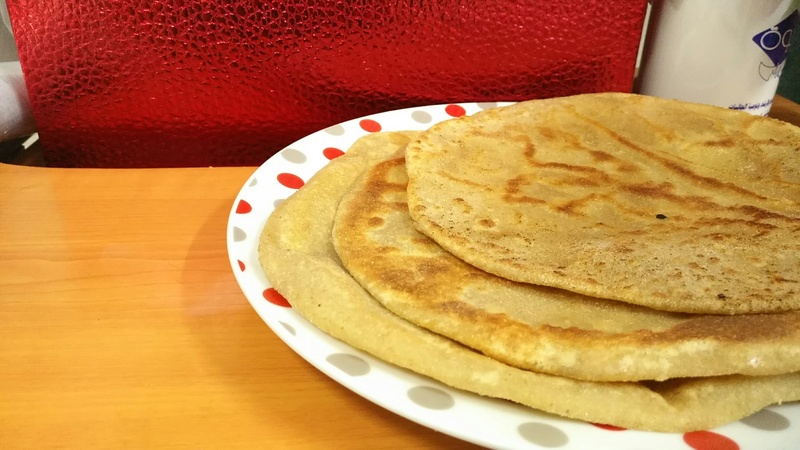 Let me share with you the very homely recipe of Meetha Paratha. Jashn-e-Azaadi Mubarak to all of the PAKISTANI AWAAM, who’re here in this Ever Green Country or living abroad! May Allah prosper and bless our country with the best and Just of the Leaders and a sensible Nation. I hope all of you’re having a great time, and just in case you wanna know about how did I spend mine, I am having a great time too, all the flags, fireworks, lightings, bride kind of decorated buildings and markazs and Air show by Pak-Air force, Feeling HIGH! Imma Proud Pakistani! I am so excited to share how we’re celebrateing this day. 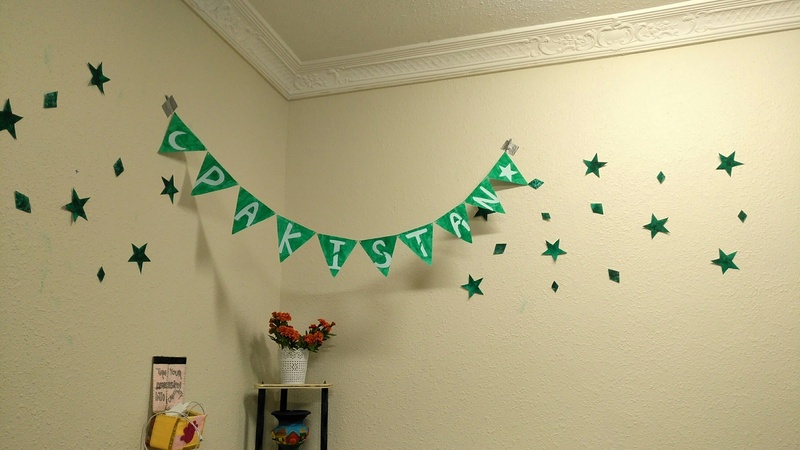 So, without any further delay let me share the DIY kind of decors I tried to give those patriotic vibes to my home. It’s Friday and the only decision you need to make is how to make it productive. Well! Every person has their own way to spend Friday but let me tell you my musts on this day as Friday is a HOLY day, when even all of those our Muslim brothers who don’t pray regularly pray the Namaz in their Nearest Masjids. I don’t know about your homes but on Fridays, there is earth quake kind of emergency alert in our home. And whatever you wanna do, you just gotta serve yourself no matter how. My Friday morning starts with my mother yelling, shouting, aggressive voices forcefully entering my ears, “Uthhh Jaoo” (Wake-up), “Raat puri Internet laga kar baithay rehtay hain or subha mujhse shor machwaatain hain” (you spend whole night using internet and make me shout my throat out to wake you up in the morning). Hola Folks! I am Sahar a.k.a Desi Woman, I am no dummy, as common as any of you are. So, just grab your chai, coffee or whatever you like and let’s try to sort out our lifestyle as we mean it. © 2017 Her Dupatta Swag.